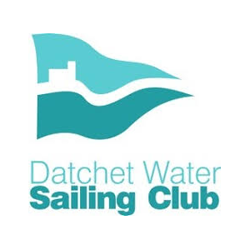 Whatever your sailing style you’ll find a warm welcome and great sailing area at Datchet Water Sailing Club. Our home, on the Queen Mother Reservoir has one of the longest runs across the water of any inland sailing area, and is easy to reach, almost on the junction of the M25 and M4. development to build confidence and skills. As well as great sailing, there are lots of additional social events, open meetings and training opportunities, for all ages.